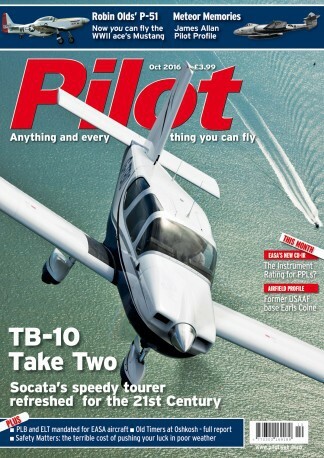 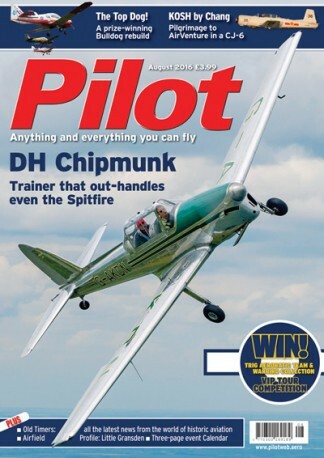 Pilot magazine is the UK's best selling General Aviation monthly magazine, and has been for more than 40 years. 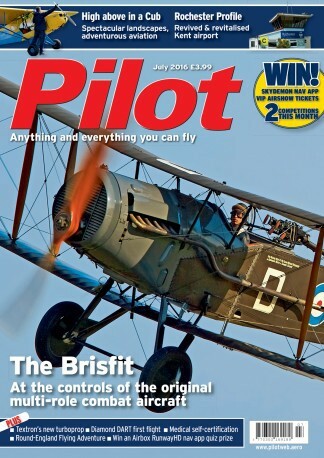 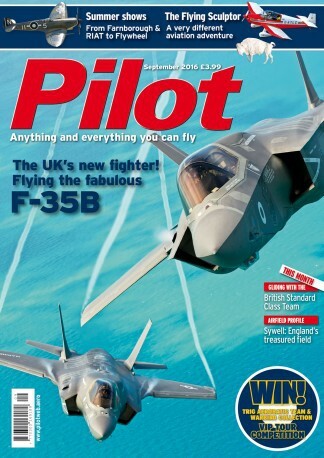 Pilot has won more awards for the quality and authority of its magazines then any other UK flying magazine. The magazine keeps Pilots up to date with everything that is happening within GA. With its inspirational pictures and its regular features which include Flight Tests, Product reviews and Safety Matters it is a great read for both new and experienced Pilots.